Here I am with another post sponsored by Omaha Performing Arts! If you’re sick of these, take heart in the fact that the season’s almost over, and if you’re not, then I will give you a high-five the next time I see you. Arlo Guthrie is playing in Omaha at the Holland Performing Arts Center in Kiewit Hall at 7:30 pm on Tuesday, April 28th, and I am really excited to see him play. While, no, he hasn’t been someone I thought I’d see in concert, he’s definitely been a presence in my life for a very long time. My dad has always been a fan, and even named our dog, Arlo, after him. I can remember Thanksgiving car rides when NPR would play Guthrie’s famous “Alice’s Restaurant Massacree” more than once. All day, maybe? I don’t remember for sure. Although, at the time, I was listening to Ace of Base and TLC on my discman and thinking “Ugh why Dad why,” I now appreciate how much my dad tried to acquaint me with the classics. 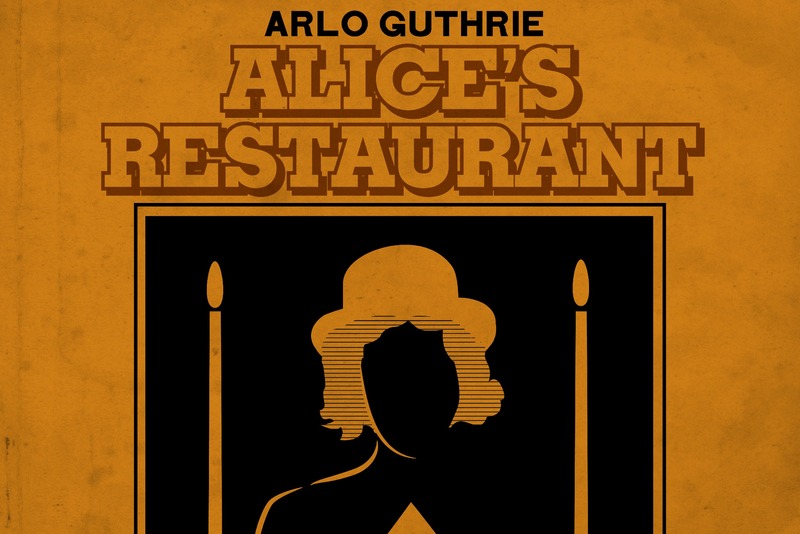 That’s what’s so special about this performance in particular; it’s Arlo Guthrie’s “Alice’s Restaurant 50th Anniversary Tour.” He’ll be commemorating the anniversary by playing the song/monologue in its entirety, along with other songs from his library. The song itself is a monologue with a guitar backing that depicts a true story from Guthrie’s life, and was written as a protest of the Vietnam War. I hope you guys will take advantage of this awesome chance to see a legend. I’ve gotten to see Bob Dylan, Eric Clapton, and B.B. King in concert, and I have to say that seeing the people who used to stare back at me from the album covers in my dad’s collection is an incredibly feeling.